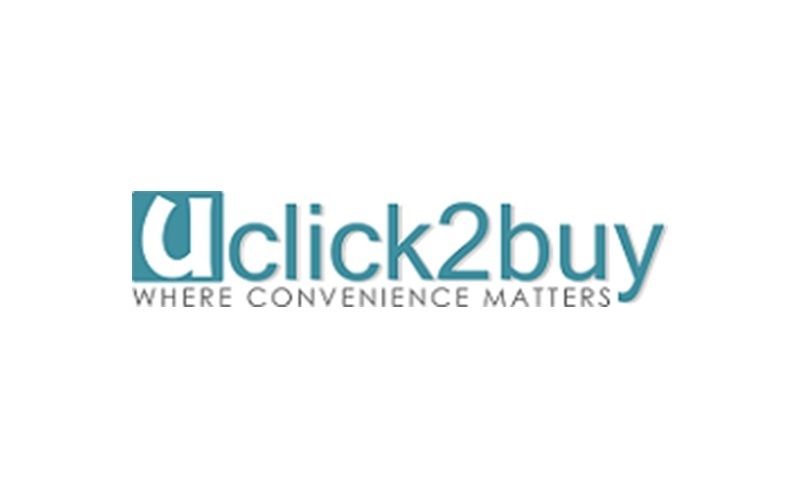 Founded in 2010, Uclick2buy connects thousands of merchants from US and China to denizens of the Lion City with a click of button. 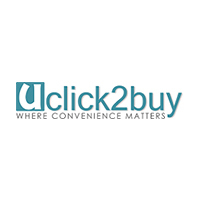 The online shopping service provides a personalised Oregon- or Guangzhou-based address for convenient shopping and shipping, as well as a personal shopper to for ease of experience. Customers will then have their parcels forwarded to their Singaporean address at competitive shipping rates.